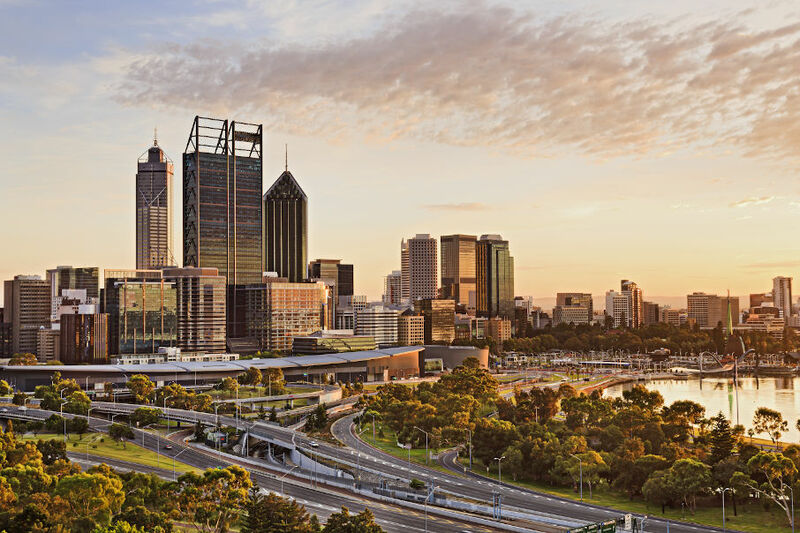 West Perth-based Green Rock Energy, ARC Energy and Worsley Alumina are some of the preferred applicants chosen by the state government to harness geothermal energy in the Perth Basin. Geothermal energy is definately a resource that should be explored. Clean energy sources are vital to the state's future, and this really sounds like a step towards environmentally sound industry and living.